Q. 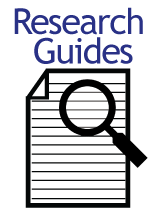 Where can I find articles about controversial issues? 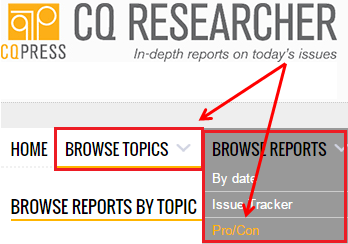 Browse hot topics in the databases CQ Researcher and Opposing Viewpoints. They both have articles on current controversial issues with pro/con viewpoints. 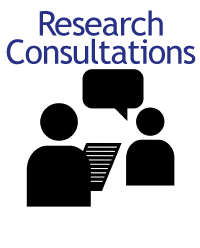 The website ProCon.org also has info on controversial topics. 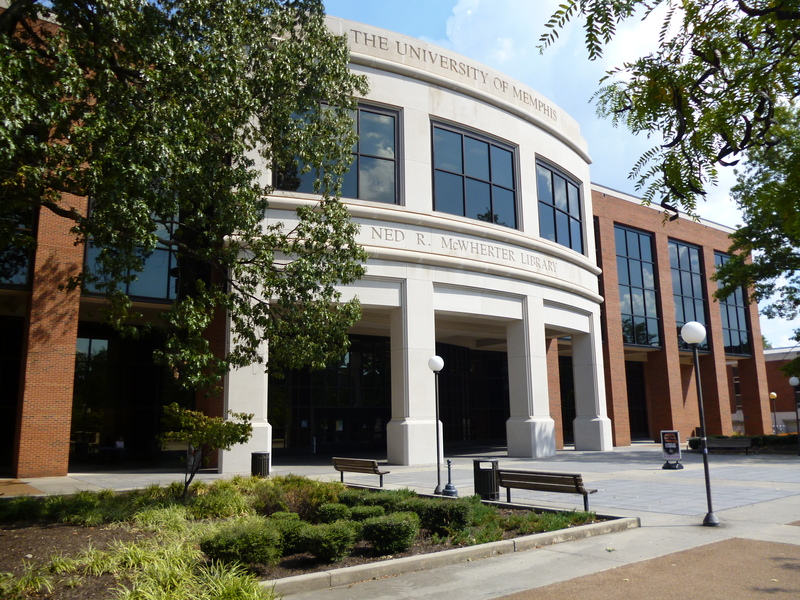 You'll find links to both CQ Researcher and Opposing Viewpoints databases in our Search UM Libraries box on the Libraries home page. You can either type the database name in the search box or click "Most Used Databases" where you will have a drop down of the names of popular databases. 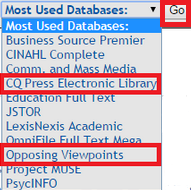 From the dropdown, click CQ Press Electronic Library or Opposing Viewpoints, then click "Go:"